Treat yourself to the ‘Perfect Fit’ – nothing looks, or feels better. 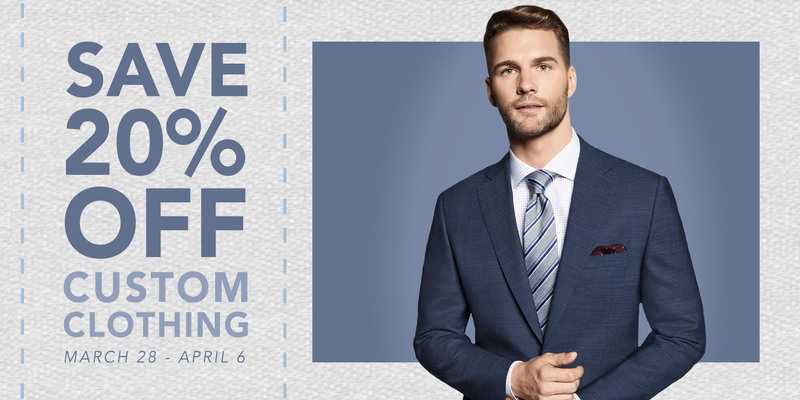 For this year’s Men’s Custom Suiting Event we are excited to bring you the latest styles and fits from some of our trusted brands such as Jack Victor, Samuelsohn, or Trinity. 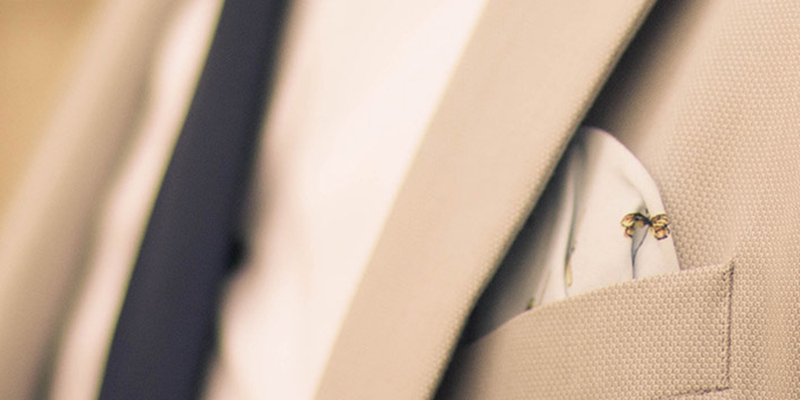 These high-quality vendors hand-craft each suit, sport coat, shirt, and trouser to your exact measurements, making it truly a one of a kind piece. Samuelsohn’s Spring – Summer 2019 is defined by luxuriously blended fabrics in super light weights. Construction is stripped to a bare minimum. Teal reigns as our new favorite color. Our new shirt collection comes in a range of fits, collar styles, and fabrics including a thoroughly modern seersucker. From the lively color palette to the selected spring materials and elegant designs, the elements come together for a contemporary take on tailored clothing. Modern, comfortable, and sophisticated, the Spring – Summer 2019 collections embody the luxurious feeling of premium tailoring. Trinity Apparel was founded by clothiers for clothiers. This collection has a distinctive character that cannot be found off-the-rack. Interested in coming to this event?